Xiaomi Redmi 6A is an entry-level smartphone that was launched as the successor to Redmi 5A. Xiaomi Redmi 6A, the successor to Redmi 5A, the best-selling smartphone in the entry-level segment, will go on another flash sale today. 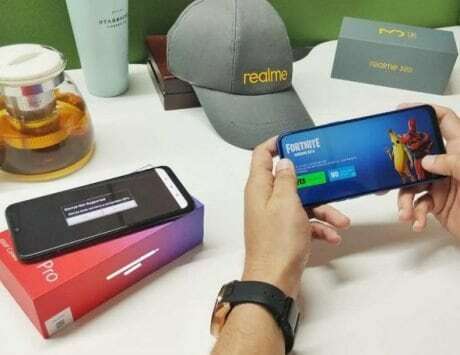 The smartphone will be available exclusively from e-commerce giant Amazon India and Xiaomi’s own e-commerce website, the mi.com at 12PM IST. The Redmi 6A was introduced in India alongside the Redmi 6 and Redmi 6 Pro and the devices are aimed to further strengthen Xiaomi’s budget offerings in the country. The Redmi 5A, the budget smartphone that was launched in late 2017, has emerged as one of the best-selling device in the country. It was the best-selling smartphone during the last few quarters and the Redmi 6A borrows the DNA of that device and adds a taller display to the mix. In our review, we observed that the Redmi 6A offers a competent budget smartphone experience. While the Redmi 5A went almost unchallenged in the Indian market, the Redmi 6A has faced a lot of competition since its launch. Micromax, which recently made comeback to top five smartphone vendors list, launched Yu Ace to take on Redmi 6A. Huawei’s e-brand has the Honor 7S while Asus has Zenfone Lite L1 to take on Redmi 6A. 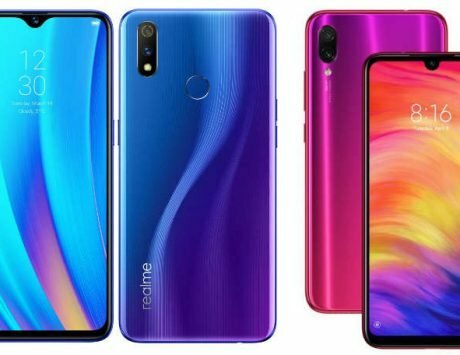 However, the biggest threat to the smartphone has been the Realme C1, which offers a larger display with notch in the budget price segment. However, most of these devices have received price hike due to depreciating rupee against dollar. Xiaomi Redmi 6A Review: The new budget king? The Xiaomi Redmi 6A features a 5.45-inch HD+ display with a resolution of 1440 x 720 pixels, and an aspect ratio of 18:9. It offers a much bigger display than the 5-inch display seen on the Redmi 5A along with taller aspect ratio. 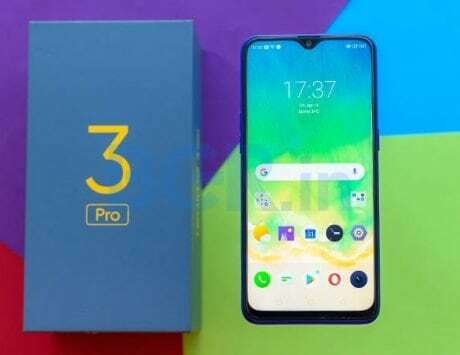 Powering the device is a MediaTek Helio A22 SoC, a quad-core chipset coupled with PowerVR GE8320 and maximum clock frequency of 2.0GHz. In terms of storage, Xiaomi is offering the smartphone with 2GB RAM and option for 16GB or 32GB storage. Those buying the Redmi 6A can also expand the storage with dedicated microSD card slot that supports up to 256GB. For imaging, the Redmi 6A comes with a 13-megapixel primary camera with f/2.2 aperture and a 5-megapixel selfie camera with f/2.2 aperture. The connectivity options on the Redmi 6A include 4G VoLTE, Wi-Fi, Bluetooth, GPS, GLONASS, Micro-USB, and a 3.5mm headphone jack. The smartphone lacks fingerprint sensor but is backed by a decent 3,000mAh battery. It runs MIUI 9.6 based on Android 8.1 Oreo and is available in grey, blue, gold and rose gold colors. The Redmi 6A is priced at Rs 6,599 for the base model with 16GB storage while the 32GB storage variant will be available for Rs 7,499.